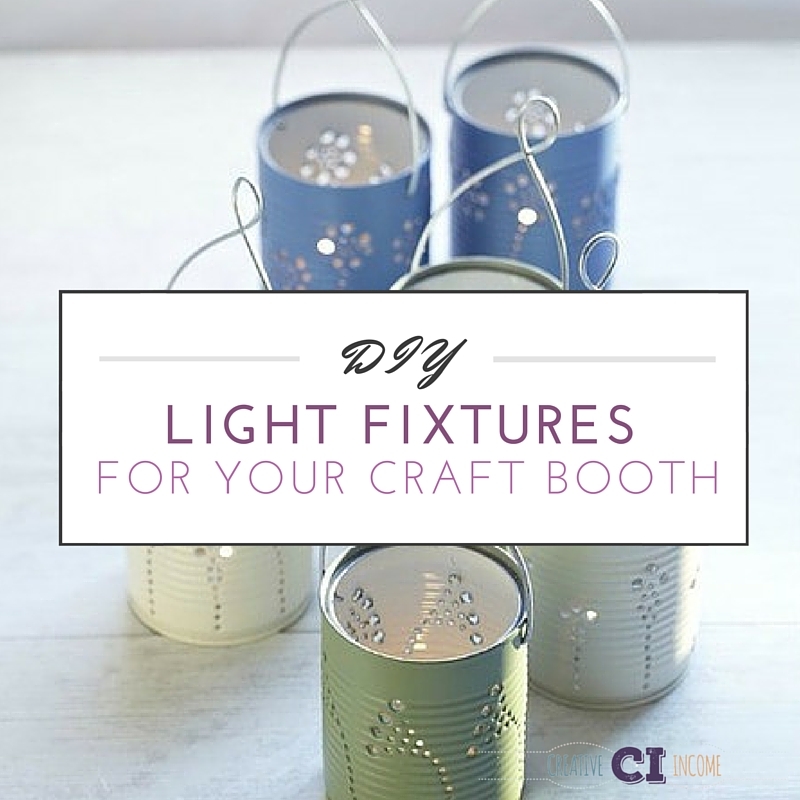 As we discussed in our latest craft fair trends, light fixtures are definitely a great way to effectively showcase your merchandise and to attract browsing craft fair goers. You can use DIY light fixtures to highlight items that normally get lost in your display or to bring attention straight to your best-sellers. 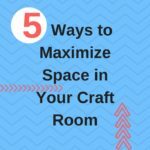 A creative and well-lit craft booth design stands out among the rest of the vendors and can really help increase your sales. 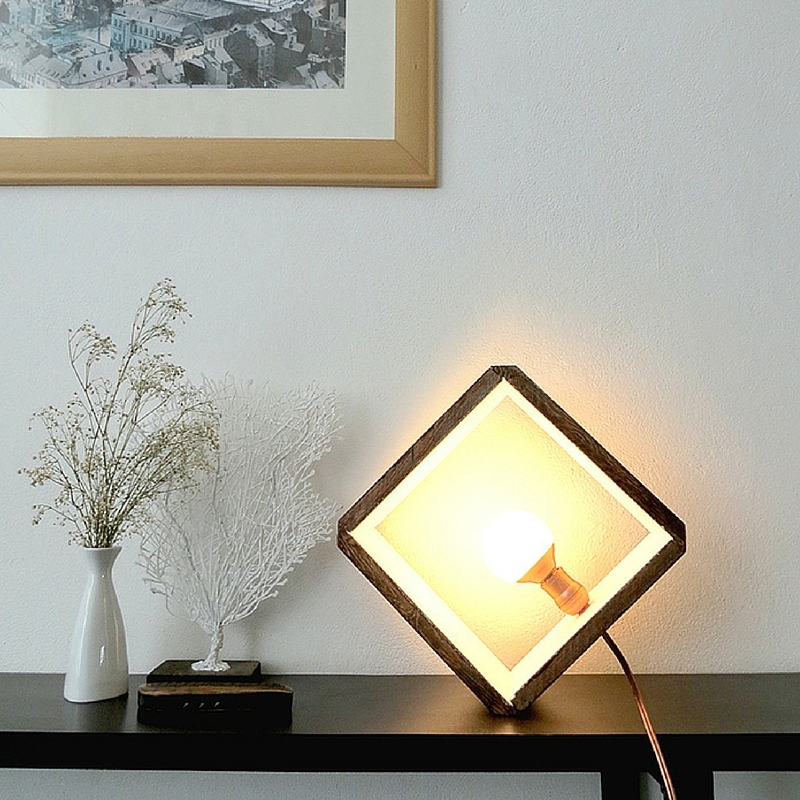 Give it a try with any of these DIY light fixtures below! DIY Edison Sconce: Edison bulbs are very on-trend and this tutorial shows you how to make a sconce on a budget! 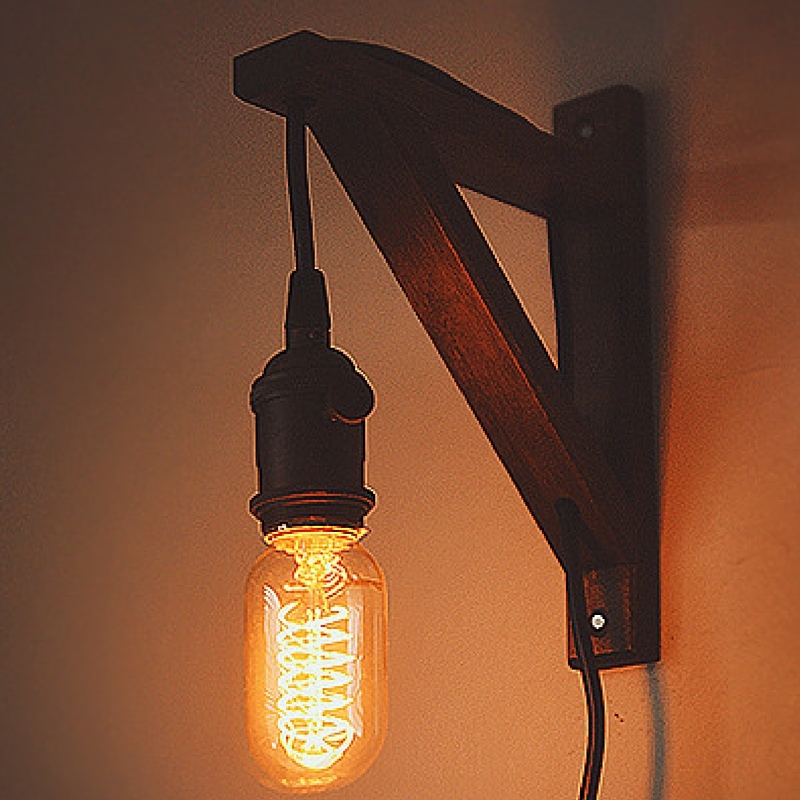 You can attach the sconce to your craft booth display or walls for some extra lighting. DIY Wooden Cube Lamp: another opportunity to use Edison bulbs, this cube lamp is super simple and you can either hang it or display it on a shelf/table in your craft booth. 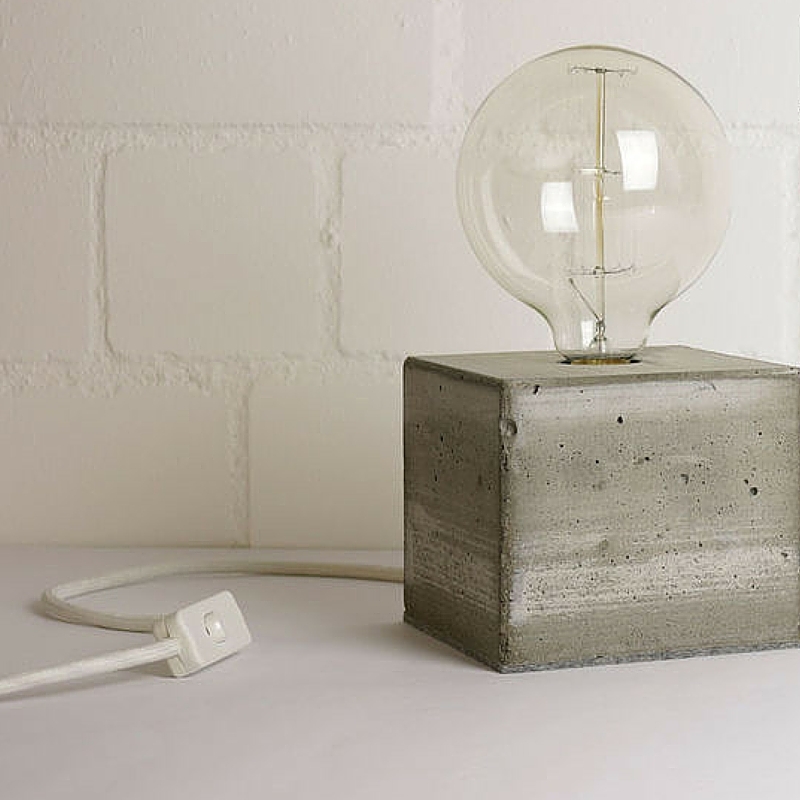 DIY Concrete Lamp: we absolutely LOVE this idea. The concrete base is trendy and modern. 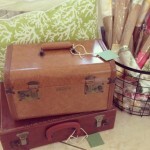 Plus, if you have this on a shelf or a table, you won’t have to worry about your light fixture blowing away in the wind! 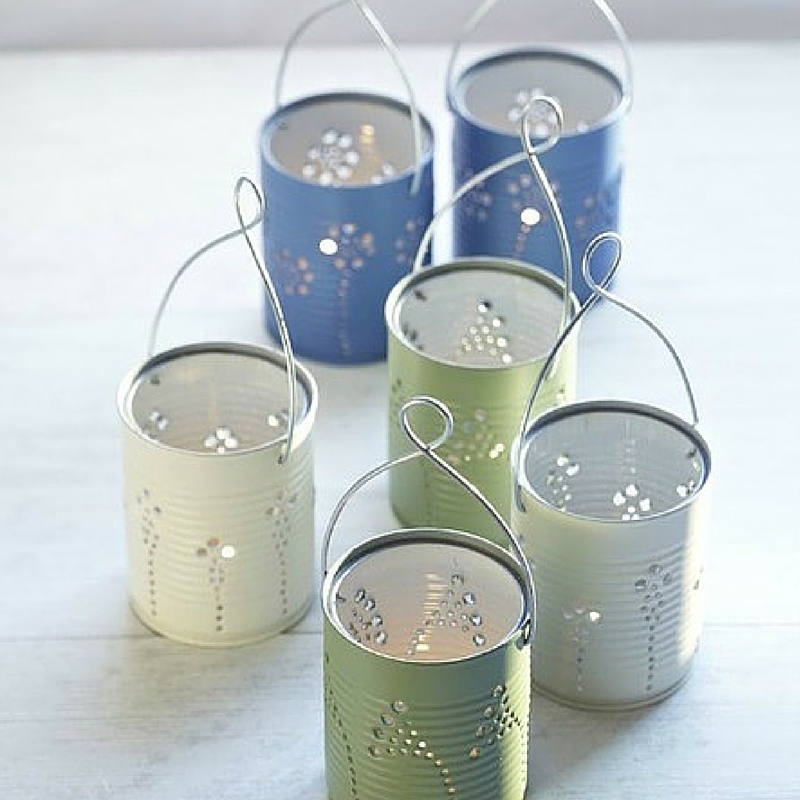 Tin Can Lanterns: don’t want to have to worry about cords and having an outlet for a light bulb? Make these cheap and easy lanterns and use with battery-powered flameless candles or a battery-powered string of lights. 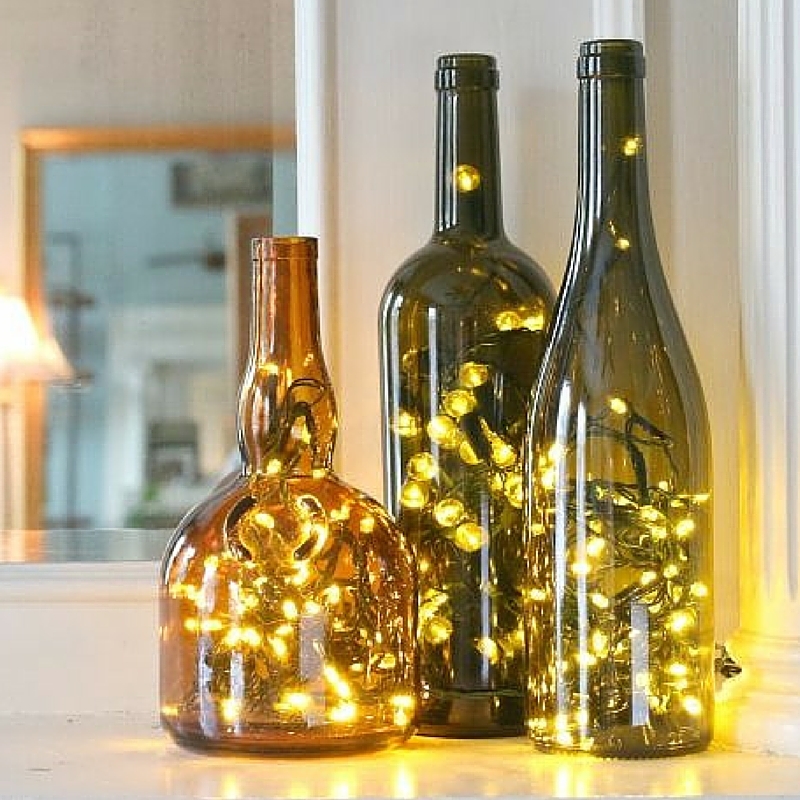 Christmas Lights in Wine Bottles: another cord and outlet-free option, you can use some vintage or thrifted wine bottles to house a string of battery-powered lights. 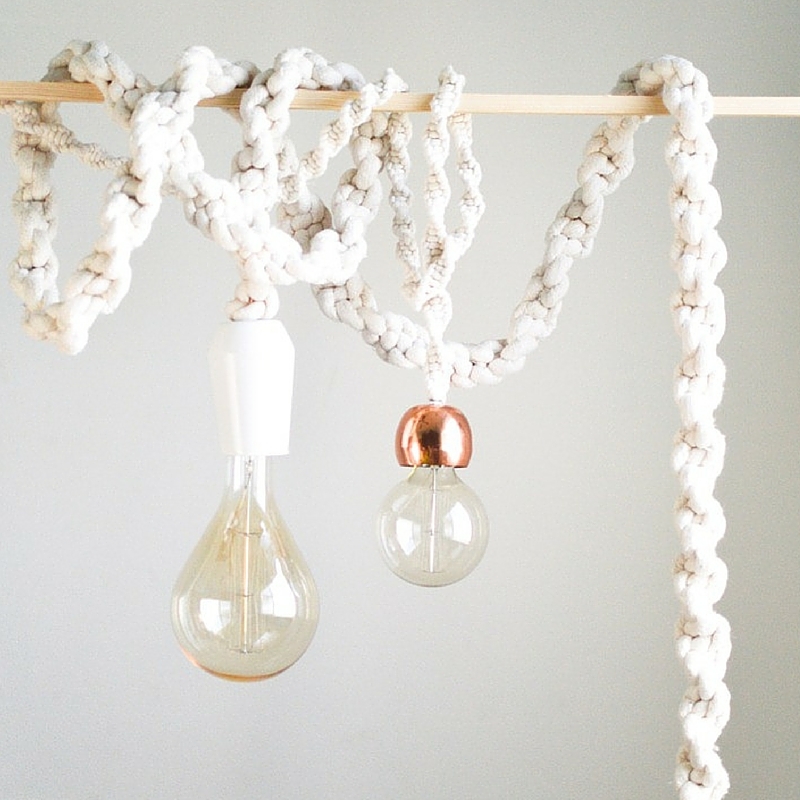 Macrame Rope Lights: learn how to make these macrame rope lights to light up sections of your booth. They have such a crafty look to them and are so simple! Comment below and let us know, what’s a trick you use to draw attention to our merchandise or craft fair booth? I love this! And honestly, just what I needed right now!